How to Story Tell like a Brand. — Cassie Clark. 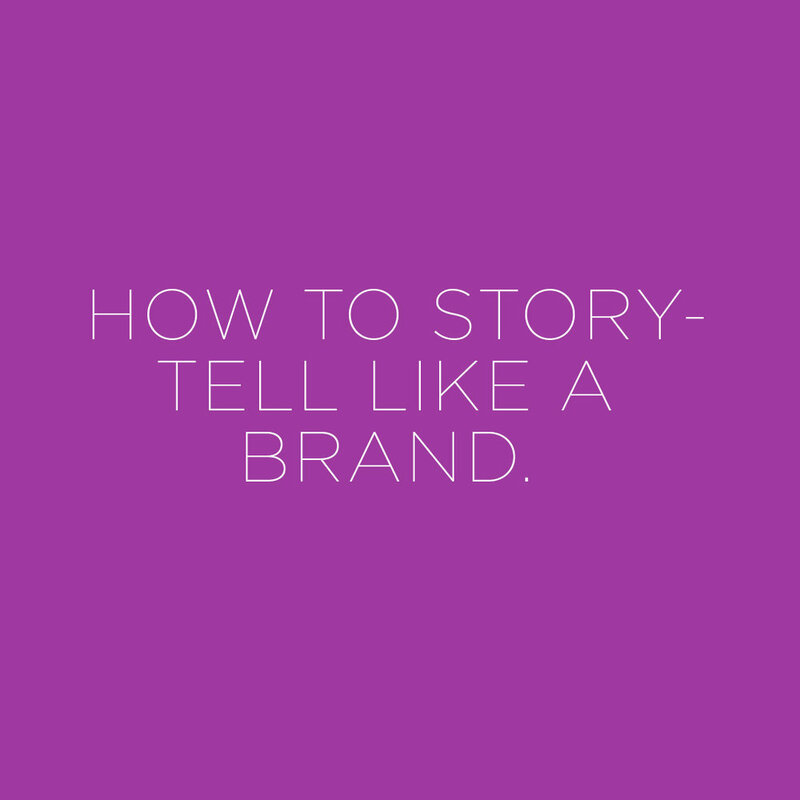 How to Story Tell like a Brand. 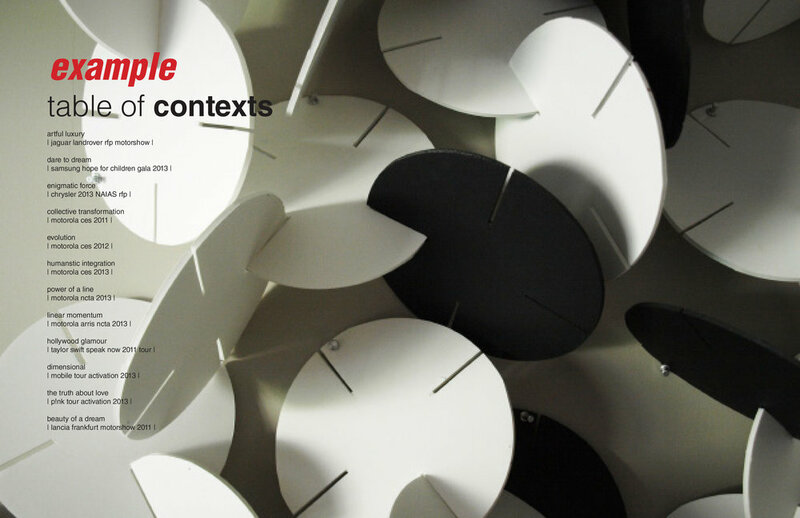 Story Telling is one of the most critical parts of your folio and of your brand. Your ability to tell a comprehensive story overall with your folio and then within each project will help you stand our from your competition. This How To is the first part of creating a compelling story. So what is your story? Your folio needs to tell a visual and a written story. It also needs to be targeted for your end goal of employers or freelance opportunities. Like any good story it needs to have a beginning, middle and an end. It needs to have the ability to be read from a high level perspective very quickly and then have the ability to have more content if someone choices to read it and understand more of the nuts and bolts. It needs to have guts, as well as visual presence. Here is an example of one of my older portfolios and how I first ideated on the overall flow. And how it translated into chapter breaks for my portfolio.